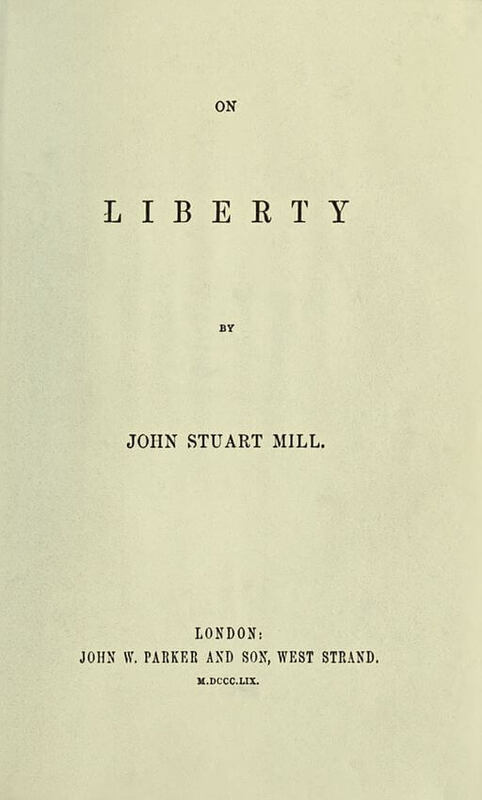 On Liberty (1859) was initially intended to be a short essay, but expanded into a much more substantial work espousing Mill's ethical system of utilitarianism to society and the state. of human development in its richest diversity. 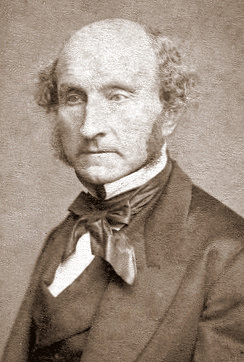 Return to the John Stuart Mill library.